The centrally located condos at the Residences at Sun Peaks Grand define luxury and relaxation for you to savour. 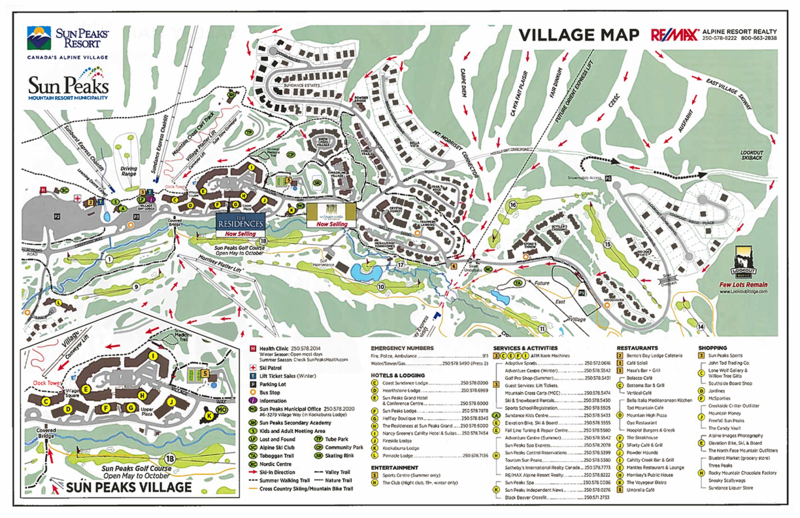 The Residences at Sun Peaks Grand is Sun Peaks' newest upscale condo-hotel development, located in the heart of the village with true ski-in, ski-out access. Purchase an ownership in a property at the Residences at Sun Peaks Grand and feel truly at home in a one or two bedroom condo, located right in the heart of Sun Peaks village. These centrally located properties come complete with kitchen, living area and dining room. 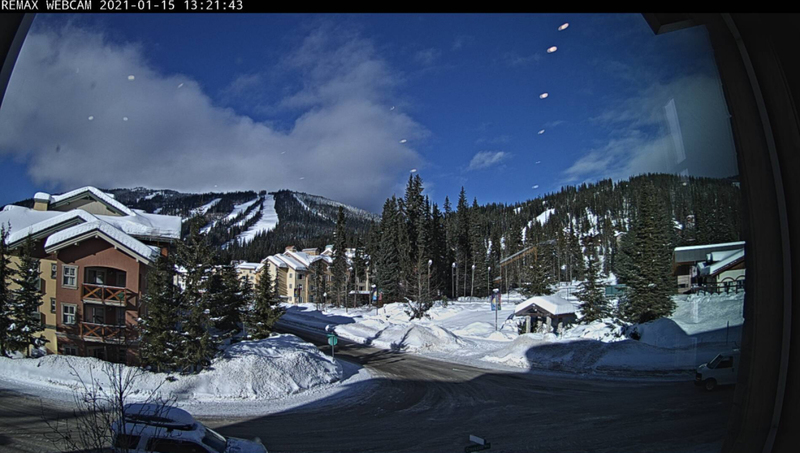 The Residences are attractively furnished with full access privileges to all Sun Peaks Grand Hotel amenities including room service, ski concierge, heated outdoor pool & hot tubs. The Residences at Sun Peaks Grand offers onsite massage therapy within the hotel's main health club. The Residences offers mountain luxury at its finest — shared ownership is designed to accommodate a variety of lifestyle and budget options. 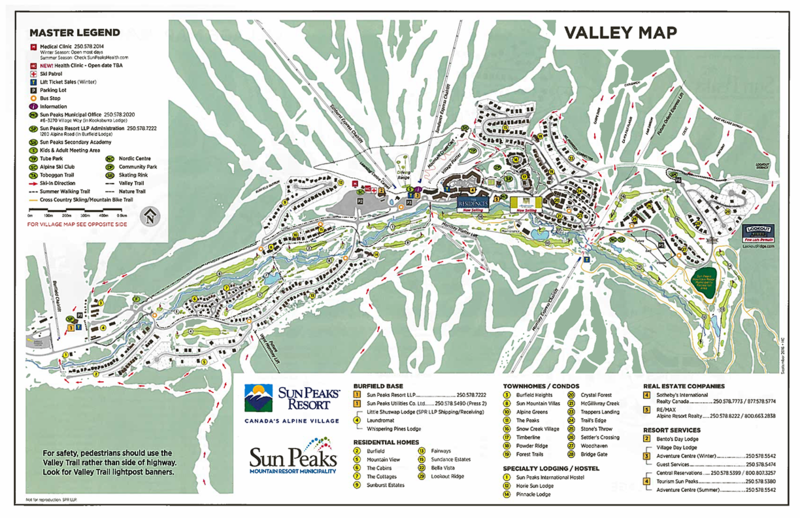 Fractional interests are a perfect way to own a piece of Sun Peaks and get outstanding accommodation and amenities with full service management, at a fraction of the price. As a property owner at The Residences at Sun Peaks you can enjoy access to the Residence's pool, hot tubs, exercise room, and in suite laundry service.